Summer is here, the temperatures are rising and the last thing on my mind is fussing with my hair! So I booked an appointment at the Hair Cuttery in Assembly Row and went in for a fun summer updo. Hair Cuttery is the largest family owned and operated chain of hair salons in the country and has nearly 900 locations on the East Coast. They offer cuts, color, updos, and more at a price that can't be beat! To top it off, they have a great selection of products including their own Cibu products. I've been loving the braided bun look I'm seeing all over Pinterest so I asked Laura at Hair Cuttery if she could do something similar. 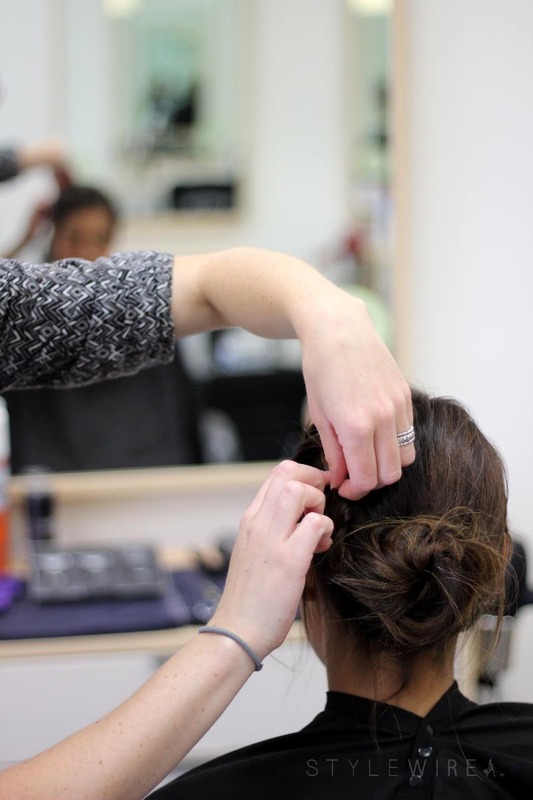 Laura started with a wash and blow-dry and then did a French braid down the left side and twisted it into a messy bun. 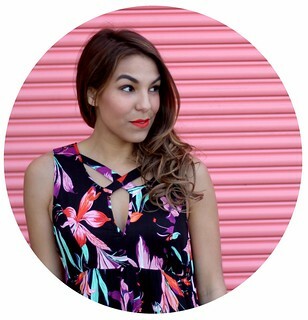 I love messy, low maintenance looks like these; they look even better as the day goes on! And can you believe the whole appointment was just $36? Such a great deal. 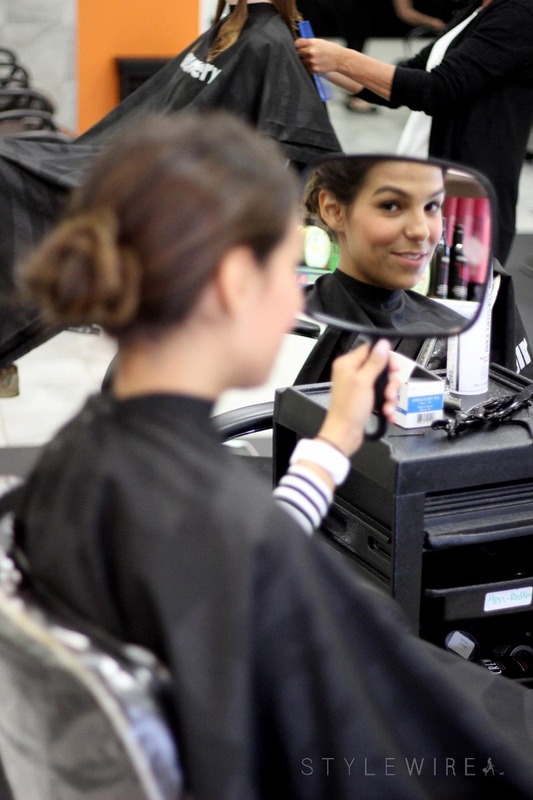 If you peek #MyHCLook on social you can see hundreds of styles and cuts from Hair Cuttery locations across the country. 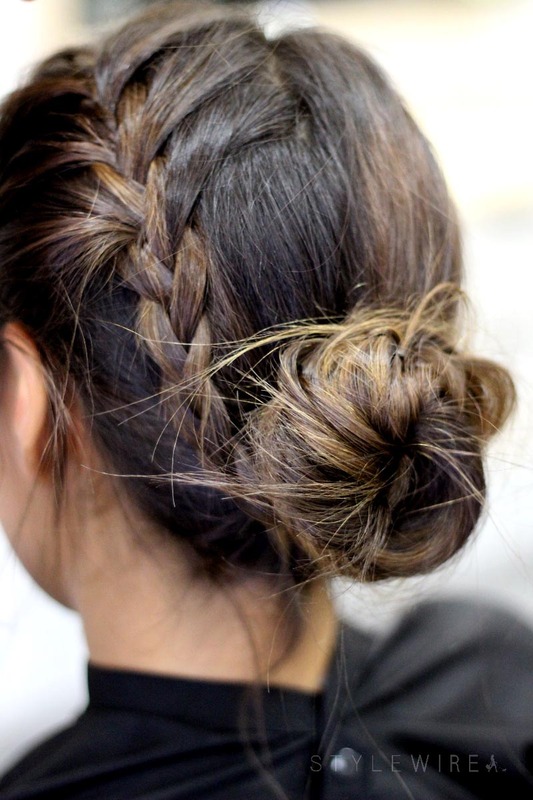 Over 20,000 looks have been uploaded-- major hair inspo! Check out the gallery here! To share your look visit your local Hair Cuttery for a service and Tweet or Instagram your look with the hashtag #MyHCLook. This post was sponsored by the Hair Cuttery. All opinions expressed are my own. Thanks for supporting those who support Style-Wire.com!